When Alice awakens and finds out she has been injured her first thoughts are to those of her unborn child and her husband Nick. But Nick is divorcing her and Alice isn't pregnant. She has lost the last 10 years of her life. Now she has to go 'home' where nothing is familiar. Alice wonders why her sister, Elisabeth is acting so strange and who is this 'Gina' that everyone is carefully trying not to mention? And what's all this talk about a giant lemon meringue pie? 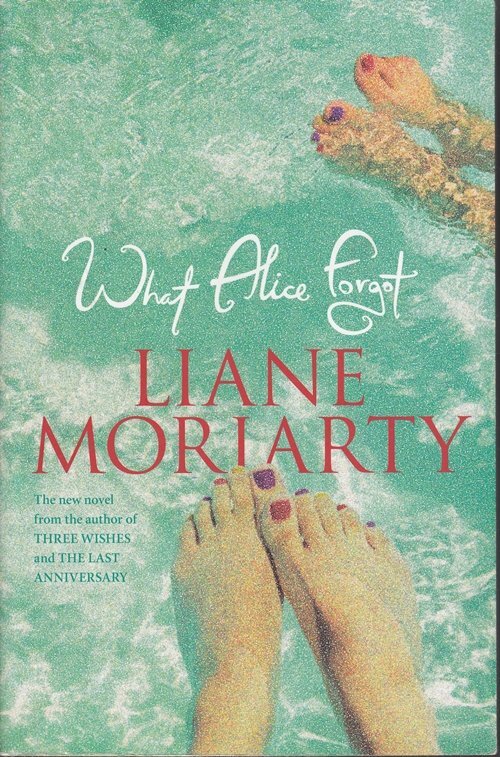 Over the days that follow, small memories float to the surface and Alice is forced to confront her past. It turns out forgetting might be the most memorable thing that's ever happened to her.